This collection of work by the late Neville Dawes (1926-1984) has several important rewards. It makes available the fine poems that Dawes wrote, mostly between 1950-1970, some of which appeared in a long-vanished, slim volume, Sepia, published in Ghana in the late 1950s. 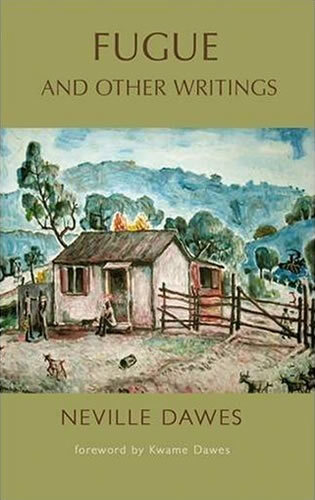 In the poems, the Marxist, modernist, ideologically committed Neville Dawes returns again and again to Sturge Town, the village of his youth, a world of ‘ancestral rooting’. Secondly, the collection includes the short stories broadcast on Caribbean Voices, hailed with justification as special events by stern editors such as Edgar Mittelholzer. Thirdly there is a section containing several pieces of autobiographical writing, which in their insight and humour make one wish that Dawes had written much more in this vein.